A flood of new rental listings has put enormous downward pressure on prices. Figures published today showed nearly 3000 more rental homes became vacant over the December period, pushing the city vacancy rate to 3.6 per cent - the highest level recorded in years. Just over 25,000 homes were available for rent across Sydney at the start of this month, about 7800 more homes than were available at the start of 2018, the SQM Research data showed. 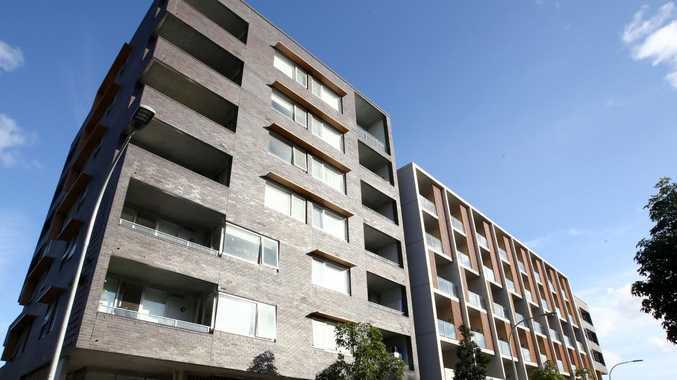 The total number of listings was also more than double the number of rentals available in Melbourne, where there is a similar number of tenants and properties. SQM Research managing director Louis Christopher said some of the December spike in listings was the result of "seasonality", with tenant demand usually down over the month. "If current vacancy rate levels continue to rise into January and February (it) will be a tenant's market in 2019," Mr Christopher said. Sydney was not the only city to record a surge in rental listings. The vacancy rate in Darwin increased to 4.3 per cent, while 2.2 per cent of Melbourne rentals were vacant, an increase from 1.9 per cent in November. Brisbane's vacancy rate edged up to 3.2 per cent, from 3 per cent in November. Hobart remained the tightest rental market in the country - just 121 homes were available to rent in December, a vacancy rate of 0.4 per cent. News When he was having an especially hard day, Sam had an idea that would help others in his boat.